We are blessed with a qualified staff who have a sincere love for the Lord and are dedicated to the work He has given them. Each of our teachers brings a wide-range of experience and years of service that enrich academic atmosphere. Adam V. B. Capel, M.S. Gregory G. Capel, Jr., Rev. Diploma of Ministry, Bible Baptist School. 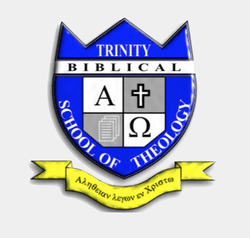 Pastor, Trinity Bible Church of Glassboro, 1998-Present; Adminstrator, Trinity Biblical School of Theology, 2004-Present.